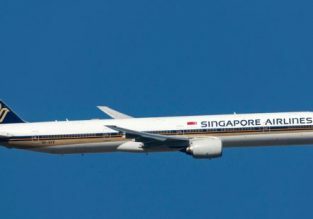 Singapore Airlines named the World’s Best Airline in Tripadvisor’s 2019 Travellers Choice Awards! US Summer: Cheap flights from AU cities to San Francisco, California from only AU$699! CHEAP! 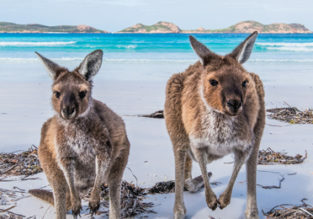 Business class flights from Chicago to Australia from only $1280! 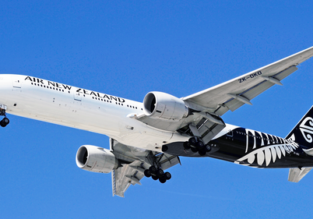 Air New Zealand will sell Black Friday flights to LA for only £175! Flights from London or Manchester to splendid French Polynesia from £835! CYBER MONDAY SALE! Cheap flights from Los Angeles, Vancouver, Victoria, Calgary or Edmonton to mega exotic Cook Islands from $487! 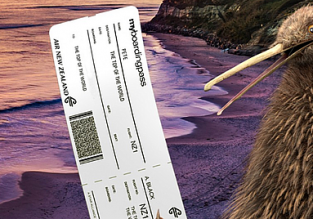 Black Friday: Air New Zealand flights from London to Los Angeles just £175 or New Zealand £399! Wow! 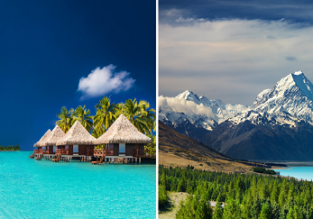 Fly from Canada to the exotic Cook Islands from only C$874!